Our hotel is located close to the beautiful Weerribben. 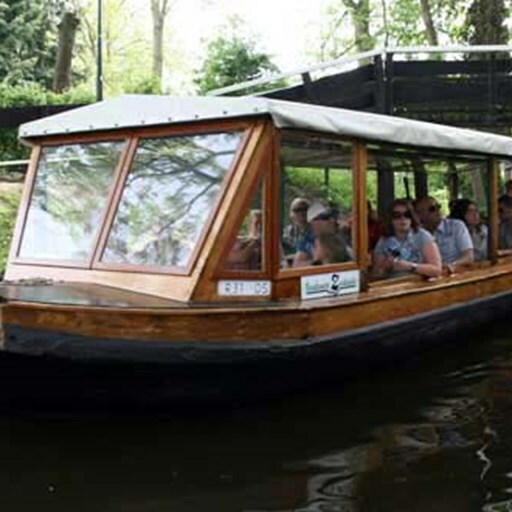 We are therefore a good base for day trips to Giethoorn and surroundings. From the hotel there is a nice cycling route to the Weerribben. from the mysterious swamp forest ... everything is possible in De Weerribben and De Wieden. Giethoorn is located in National Park Weerribben Wieden and therefore has a sublime location that completely fits the atmosphere of this village.